Each year during the spring Cow House Studios provide residency opportunities to artists teaching at second or third level institutions. We believe a meaningful and engaging art education is rooted in teachers maintaining their own artistic practice. Committed educators are often challenged to find the time necessary to focus on their own work. 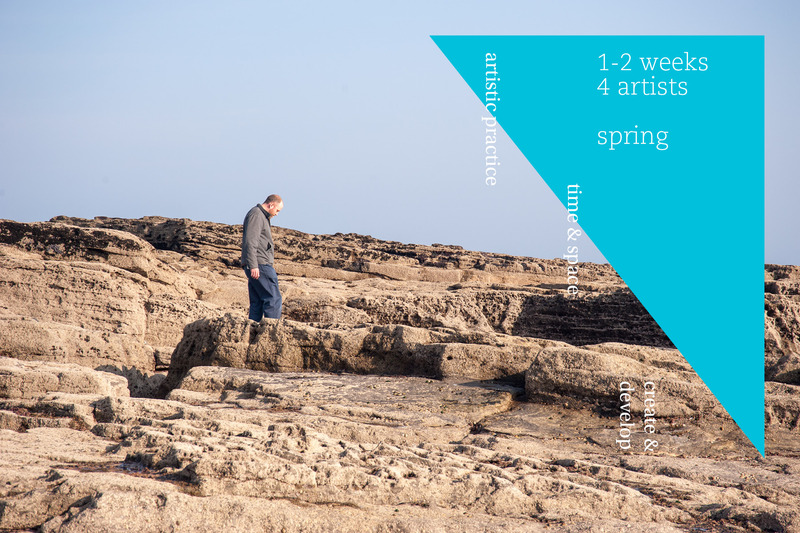 Our residencies provide uninterrupted time to think and create, to develop new ideas, and engage with an intimate community of artists in a unique environment. Applications are open to both Irish and international, second and third level educators working in any visual art medium. Applicants may apply for a one or two week stay. At any given time there will be up to four artists residing at the studios. Cow House Studios provide shared accommodation, and twenty-four hour access to the studio and facilities. Generous individual spaces are provided and the 343 m2 (3700 ft2) open plan space contains woodworking tools, a darkroom and computer lab. Successful applicants are responsible for travel, food and material expenses, and asked to contribute €40 per week for maintenance and other consumables. We are currently developing new opportunities for art educators. New residencies will be announced by Dec. 31st, 2016. Applications are open to Irish and international educators working in any visual arts medium. Incomplete applications will not be considered. A selection panel will review the submissions and make its decision solely on the information provided. The panel members include studio staff, practicing artists and other arts professionals.